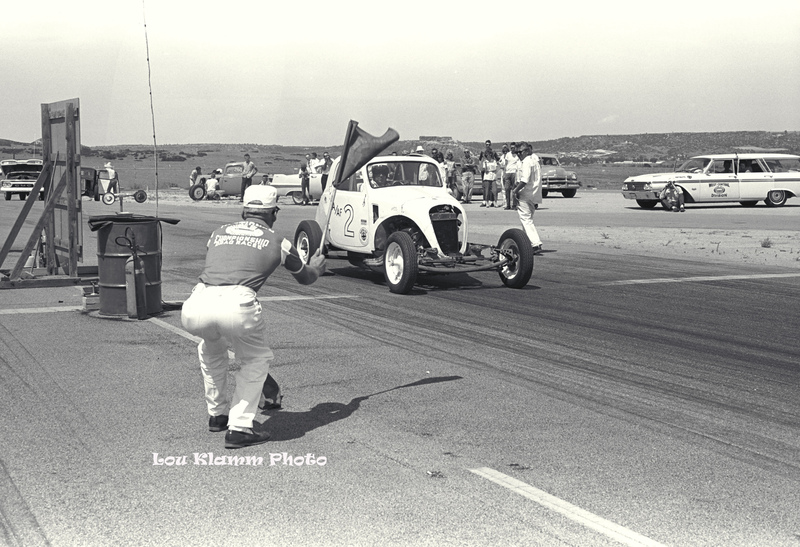 Lou Klamm was the track photographer for Continental Divide Raceways when the track closed in 1972. 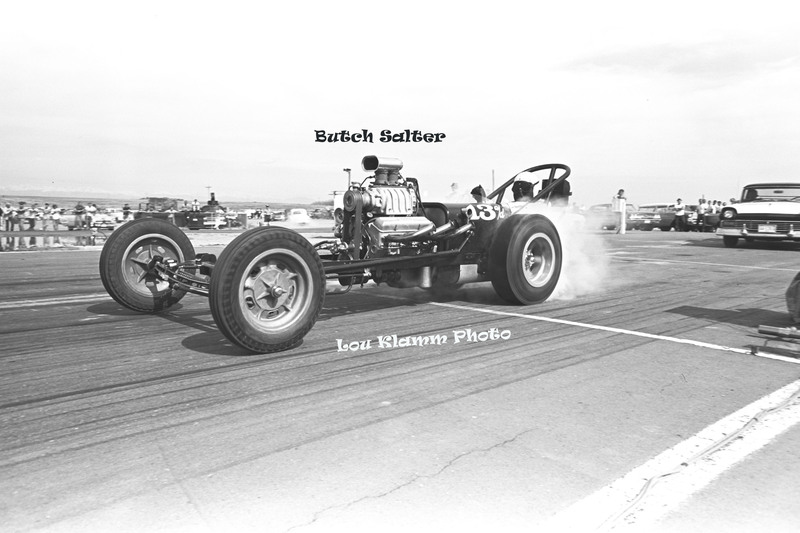 He was also a member of the Denver Timing Association, which was one of the earliest hot rod clubs in the Denver area. 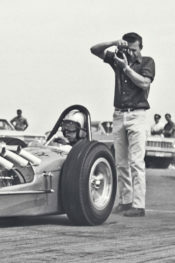 Lou and I, occasionally, got in each other’s way while covering the drags at four of the drag strips in the Denver area. There was never any animosity by either one of us. Lou used a Nikon camera and I used a Pentax. We exchanged cameras for a short time, during a race, at CDR. I didn’t like Lou’s Nikon and he didn’t care for my Pentax. Two different ways of shooting images and that was ok with me. Lou passed away several years ago. He only shot black & white images and had many of them published. In memory of his passing we present some of his talented work on the website. Thanks to "Pete" Garramone for bringing these images out of an archived status.